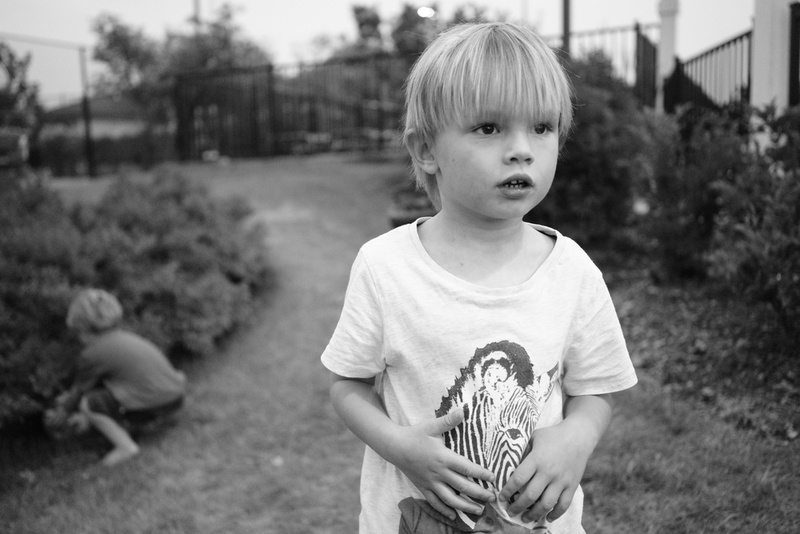 Zac was 5 yesterday. Amongst the chaos and noise of his party I reflected on how fast the last five years had gone and how quickly he is growing, and found myself very emotional , almost desperate that time would slow down so I could enjoy these precious years more. Clearly I had been enjoying too much of the wine Tera was serving "as a coping mechanism" for the adults. Time might be passing fast but at least I will have plenty of photographs to look through in years to come! This series was shot with John Schwartz's Sony A7 one evening in Chicago last month. Black and White jpegs , straight out of the camera , I just love the tones it produced and the way the camera handled the low light. Happy birthday Zac , may you be forever young .